Updated (August 8, 2018) – Several laws were recently changed that directly impacted California’s Medical Marijuana Program. Click here to learn more. How Do I Get Medical Marijuana? 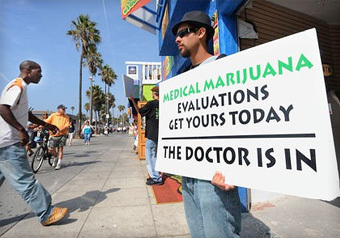 The laws that outline how to become a medical marijuana patient vary by state. In California, Proposition 215 allows medical use of cannabis for qualified patients. Like most states where medical marijuana is legal, to be considered a patient you must obtain a valid doctor’s recommendation. 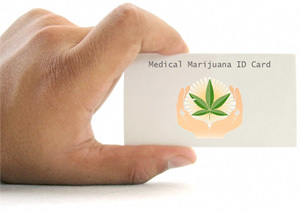 Furthermore, some states request you apply to a state medical marijuana program and receive a medical marijuana identification card, although a doctors recommendation will suffice. In spite of California’s medical cannabis ID card system, you are not required to possess an ID to be considered a legal patient. A simple doctors recommendation will do the trick. Nonetheless, the Americans for Safe Access claim that MMJ cards, “look more official to the police,” and are likely to work in your favor in court if you are out of state. To clarify, all you need to become a medical marijuana patient (at least in California) is a state drivers license (or state ID) and a valid doctors recommendation. In California, as with most medicinally legal states, you are required to provide medical record of treatment for your illness or medical disability before receiving a recommendation for cannabis. 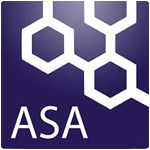 If you do not have this documentation, some doctors will tell you that you do not have a legal right to the use of medical cannabis under state law. 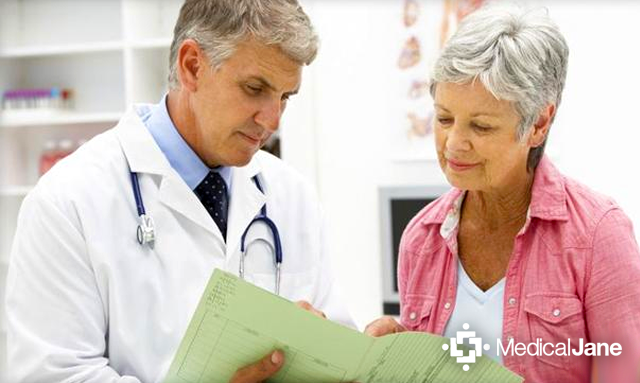 For that reason, the first step in becoming a patient is determining if you have an eligible medical condition. The proposition does not contain an exhaustive list of medical conditions that are covered, so it is important to consult your doctor to get a professional opinion. This criterion to qualify for medical marijuana differs from state to state. While it is best to consult your primary care physician, many physicians are hesitant or unwilling to recommend medical marijuana for fear of federal prosecution. This is despite the fact that California’s law protects physicians from federal prosecution for recommending cannabis. But worry not, you aren’t completely out of luck; there are cannabis clinicians that specialize. When looking for a clinic to get your recommendation, it is important to seek advice from a reputable doctor, because after all, this is your health you are dealing with. The physician that you receive your recommendation from should be a practiced, and licensed with medical and research experience (preferably cannabis related). While these doctors cannot “prescribe” cannabis, they can “certify” or “recommend” patients use medical marijuana that meet the criteria to be a qualifying patient. Another problem with these ‘bargain clinics’ is that many of their cut-rate deals come with fine print (as with all things that sound too good to be true). Many patients have visited clinics in search of a cheap deal, only to find that the advertised rate was for a month-long recommendation. These are exactly the kind of places that are going to go out of business in the future, and patients need to be weary of them. Not only are they ripping people off, some clinics close business without leaving a contact for follow-up verifications, invalidating their patient’s recommendations. These people do not care about the patient; they are only in it for the money. Identity theft is also a major concern because these illegal clinics have been known to sell off patient’s information on the black market. Ton’s of information from patient records is released into the public including copies of ID’s, addresses, and social security numbers. California’s NORML Guide to Medical Marijuana Physicians warns of these bogus clinics, and add that some are even selling “cultivation licenses” that purportedly allow the patient to grow more than the allowed quantity of plants. Be warned that there is no such thing as this license, and you have a right as a patient (under California law) to grow as many plants as you need for your own personal use. Although physicians cannot sell this mystical license, they can testify for you in court that a specific amount of cannabis (not plants) is consistent with your specific needs. If ever faced with the unfortunate circumstance of having to defend your rights in court, you will fancy a doctor who is a quality health care provider testifying on your behalf. For this reason, it is extremely important to scrutinize your physician to ensure they are taking your health seriously, and giving you an accurate examination. The doctor should show concern for your general health, and should be asking questions about your diagnosis, prior experience with cannabis, and if you have self-medicated to help your condition in the past. Not only should the physician have a thorough understanding of the effects of cannabis on various medical conditions, but also about the ingesting, cultivating, and topical use of cannabis. In addition to making sure that your physician is knowledgeable, there are a few other things to consider before signing the papers. As I stated before, some bogus clinics will try and sell one-month recommendations with all sorts of hidden fees. Be sure to clarify that the doctor’s letter of recommendation will be valid for a full year. Make sure there are no extra fees associated with obtaining ID cards, or extra copies of the letter of recommendation. Furthermore, make certain that recommendations can be verified 24 hours a day (Online or by phone), and obtain a contact to reach out to for verifications if the clinic goes out of business. Many physicians are being investigated by the state on the account of law enforcement accusing them of operating illegally. You can check Americans For Safe Access for information regarding becoming a patient in your state.